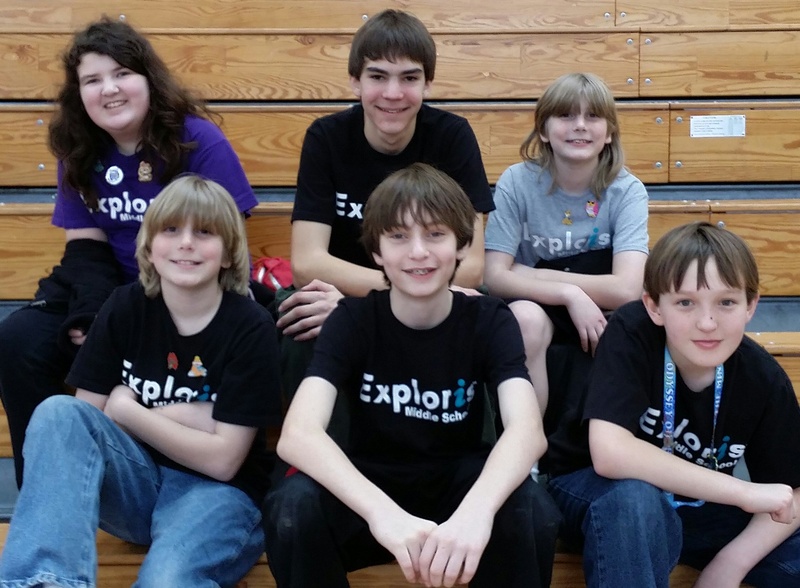 Congratulations to the Exploris Odyssey of the Mind Teams! 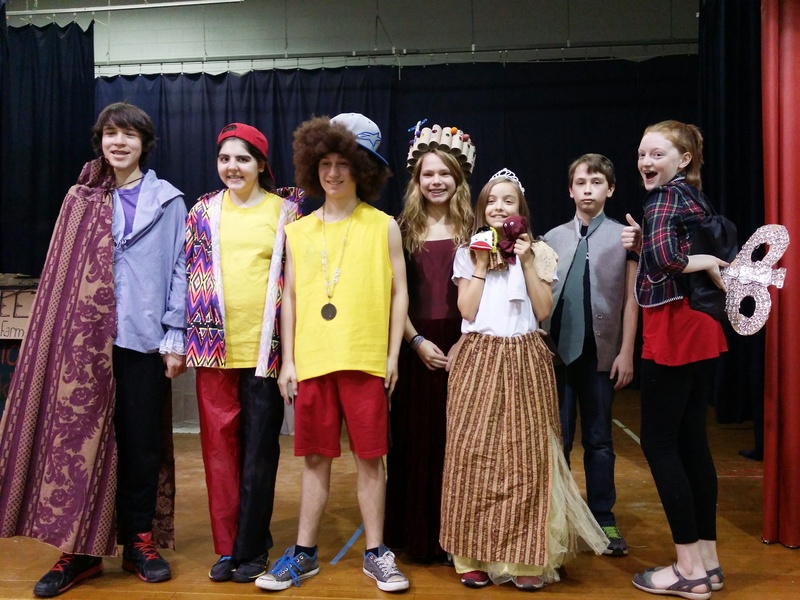 Last Saturday, both of our Odyssey of the Mind teams gave outstanding performances at the regional competition in Chapel Hill. Our “It’s How We Rule” team came in 4th out of a very strong field. Our “The Stackable Structure” team came in 2nd and will be going to the State competition on April 5 at Wingate University. Both teams put in a tremendous amount of time over the last several months and did a really great job. Next Frolic: Cake Walk Donations Needed!